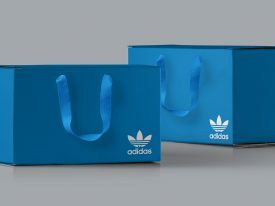 Bespoke luxury seeding packaging design for Adidas. 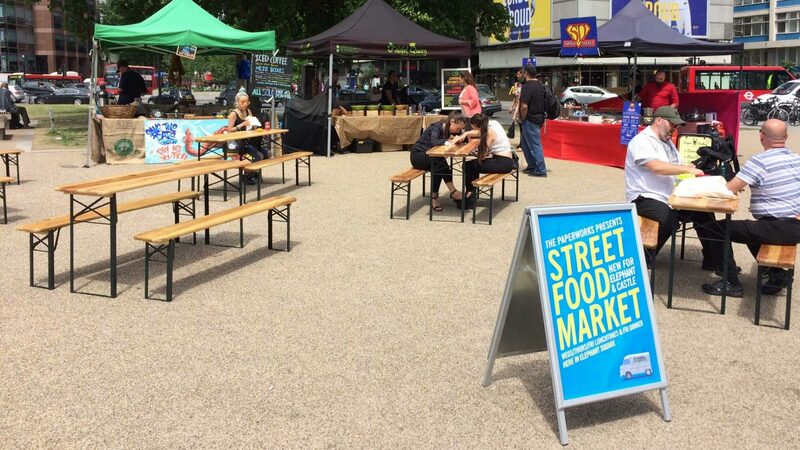 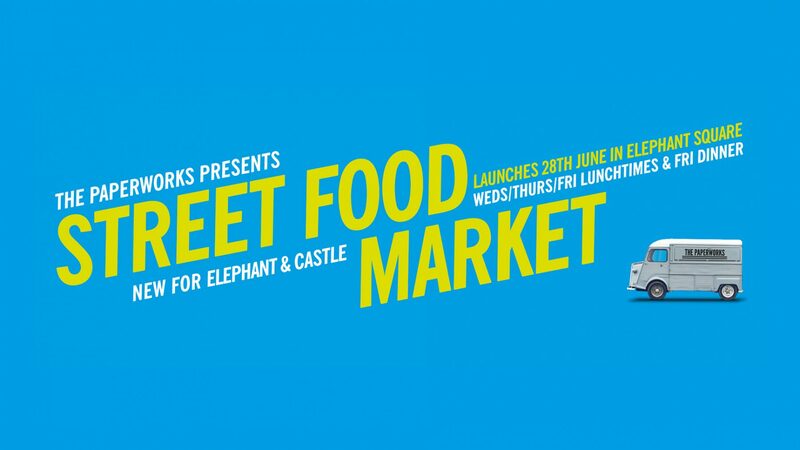 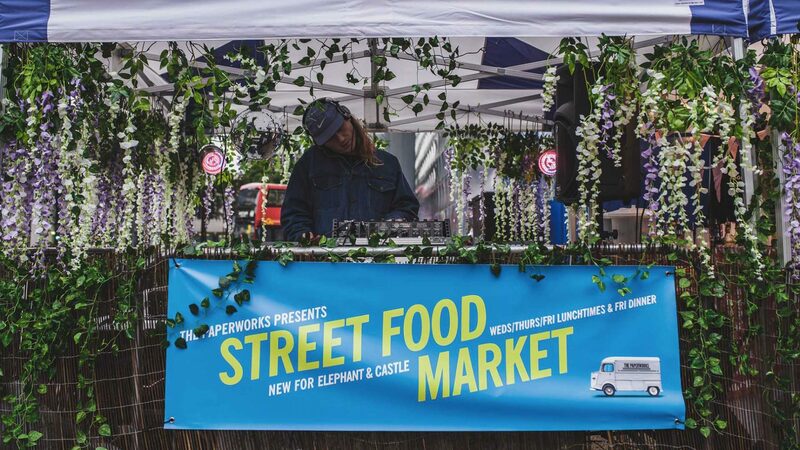 Branding and art direction for the Elephant & Castle food and music pop-up from the Corsica Studios team. 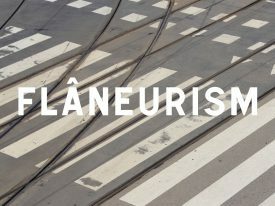 Branding and design for the Flâneurism series of photobooks.